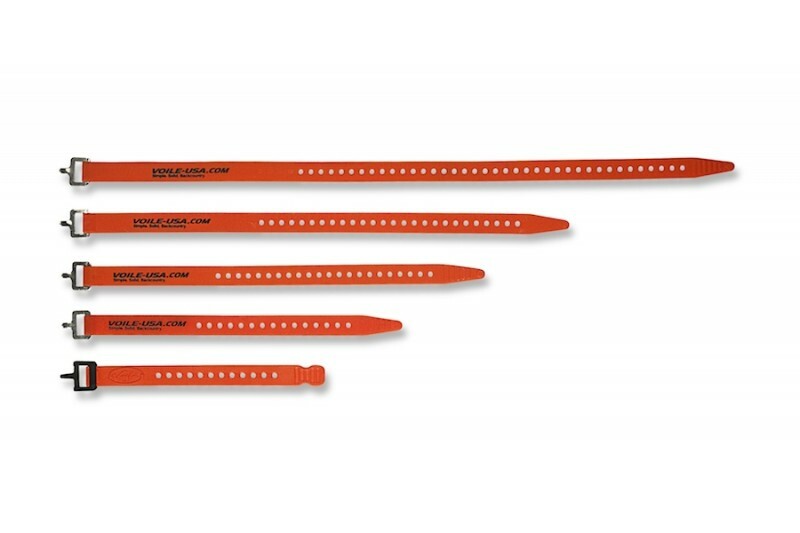 A multi-purpose tool for anywhere you may go, these ski straps serve a variety of purposes for the Mountain Athlete. Secure your skis to your pack, fix the walk/ski mode on your ski boots, or secure a splint to your buddy’s leg when he takes a brutal fall down the mountain. These can do just about anything you need of them when tying down anything for the long trek, up or down the mountain. See how these got Mountain Guide Lindsay Mann out of a pinch at 15,000ft here.